Nothing quite matches the beauty of a sleek and beautiful hardwood floor, but it’s important to choose the experts to perform your hardwood flooring installation so the job is done right! Whether you have a definite idea in mind of the type of flooring you want or you need a little guidance in choosing the right wood for your new hardwood floor, we have the expertise and selection to help you achieve the look you want. We keep a large selection of hardwood flooring in stock, including oak, maple, cherry, bamboo, birch, walnut, hickory and more. We also carry more exotic and unusual woods such as ivory maple, ebony, Brazilian chestnut and gingerwood that can add a beautiful and unique look to any room. Not only can we advise you on which type of wood would match the decor in the space that needs new flooring, but we can help you choose hardwood flooring that’s best for the amount of traffic that room will get. For instance, a softer hardwood such as cherry is not as good as oak for a high traffic area. 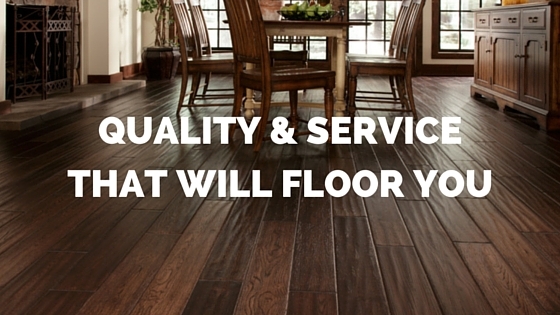 Our hardwood floor installation specialists can help you decide. 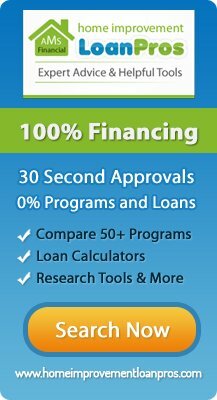 Need more options? Metro Atl. Floors offers both unfinished and pre-finished hardwood flooring. Each type of flooring has its benefits and drawbacks: Pre-finished wood is less expensive to install, has little odor, is extremely durable, and can be refinished multiple times. Unfinished wood must be sanded, stained and sealed after installation, but presents a more consistent appearance than pre-finished flooring. We also install solid hardwood flooring and engineered wood flooring. Too many options? 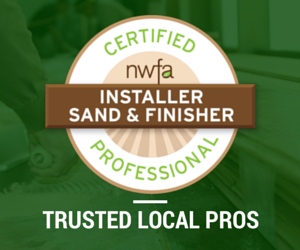 Our flooring installation experts can help you decide which type of flooring is best for which areas of your home so you can make the best decision. 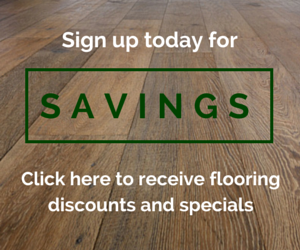 Whether you choose unfinished, pre-finished, solid hardwood or engineered wood flooring — Metro Atl. Floors is the only company you need to call.